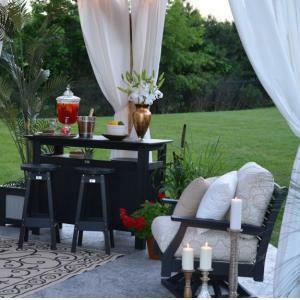 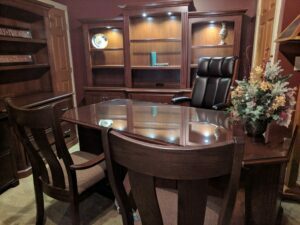 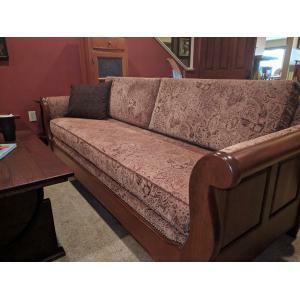 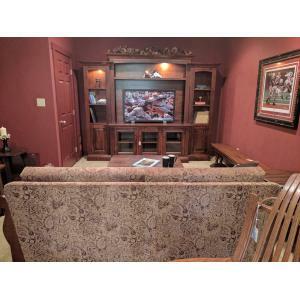 We specialize in custom furniture. 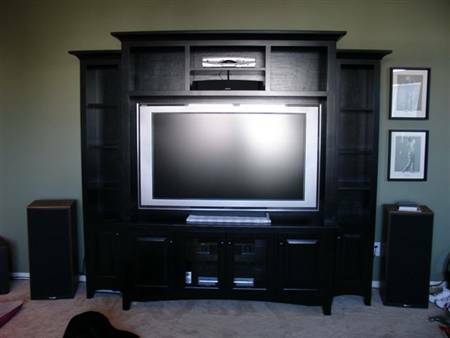 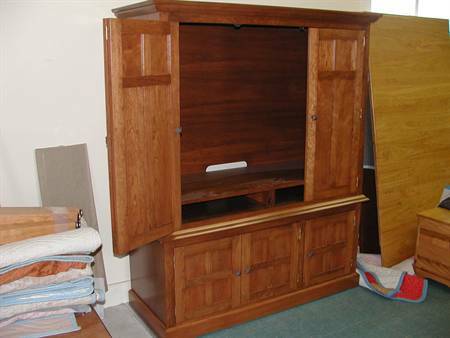 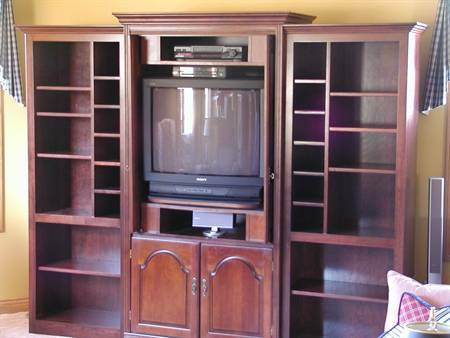 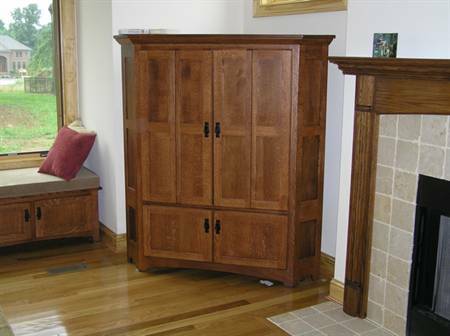 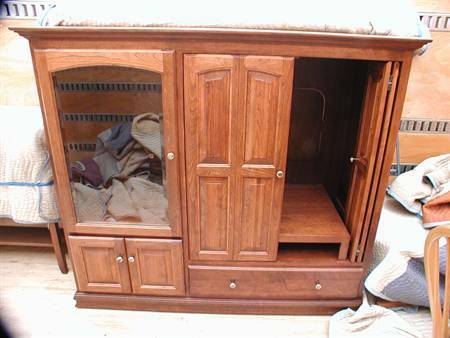 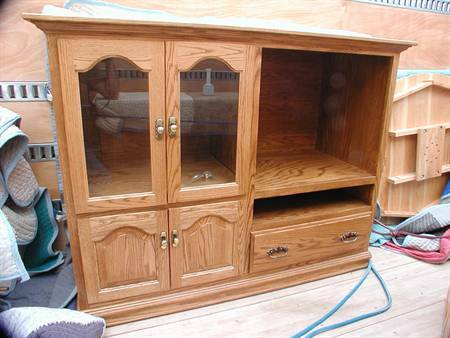 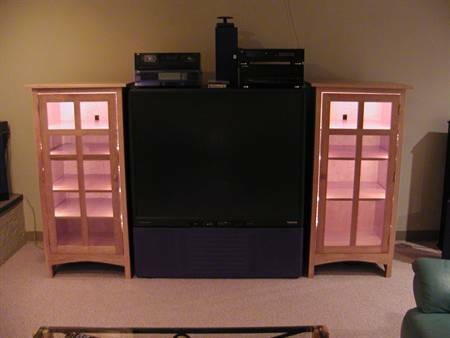 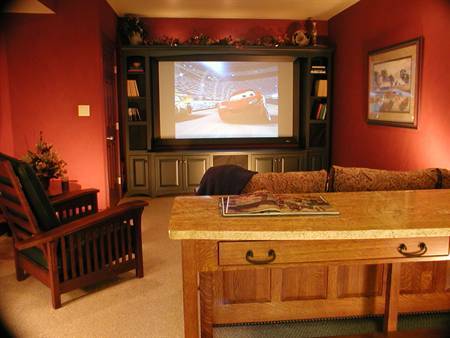 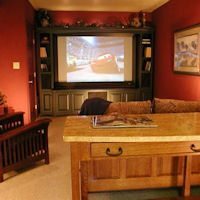 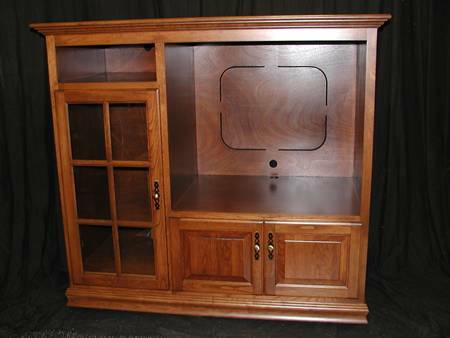 Browse our collection of custom tv cabinets, entertainment centers and stereo cabinets. 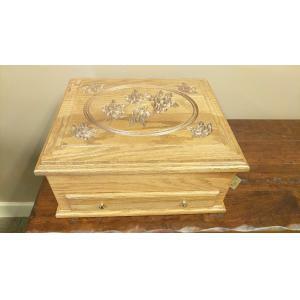 Then contact us to see how we can create a custom piece for you. 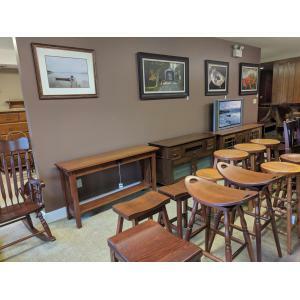 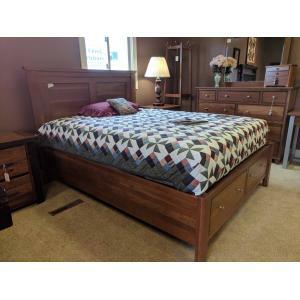 You may also visit our Ohio store to see our current inventory. 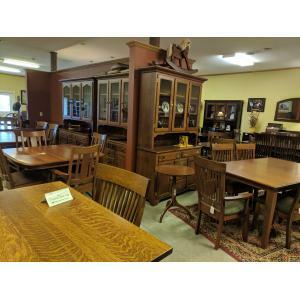 Our store is located between Dayton and Cincinnati in Waynesville, Ohio.